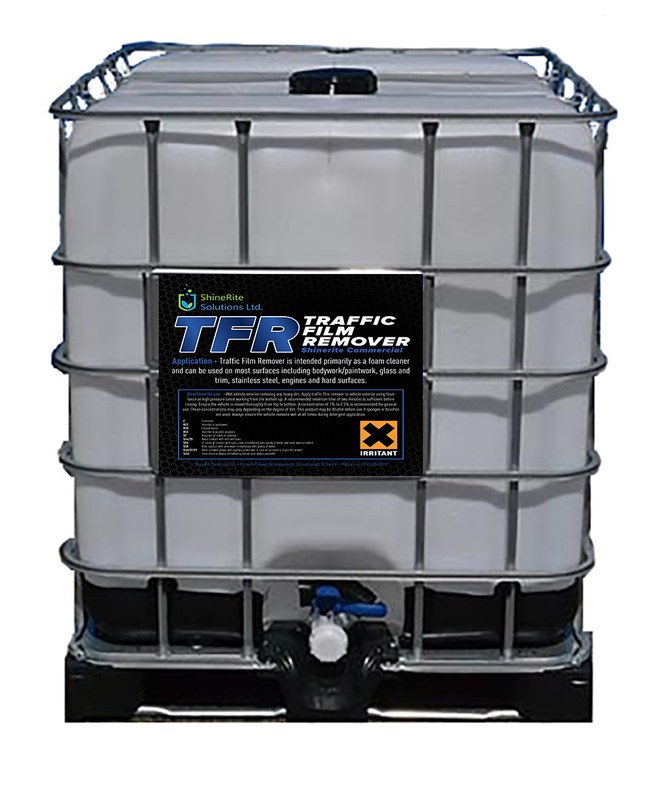 Car wash detergent (TFR) is a high foam cleaner for use on all vehicle types. Commercial detergent (TFR) is a high foam cleaner for use on HGV`s, buses etc. Heavy Duty (TFR) is a cleaner and degreaser for plant, machinery and chassis cleaning and for use on all hard surfaces. All above for use in hot or cold power washers and other cleaning machines. Ask for information on other wide range of products.